Real Life Chic – Page 11 – This is me. Continue reading "Music: Rita Ora – Radioactive"
Continue reading "RLC Beauty: Bridgett"
Continue reading "Target Announces New Designer Collection"
Welcome to Real Life Chic! 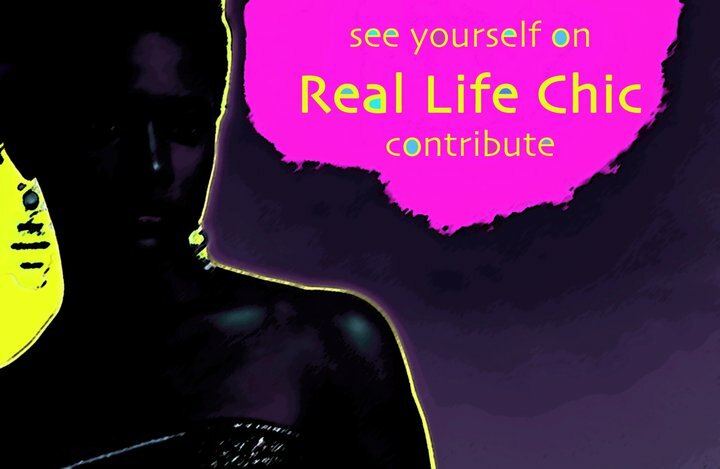 Continue reading "Welcome to Real Life Chic!"